Welcome to Coastal Drains Ltd in Crawley. We specialise in drain unblocking and operate throughout Crawley. We offer a 5 star rated service according to our customers on Check-a-Trade. Here at Coastal Drains, we’re proud to serve the residents of Crawley. No matter what your drainage problem may be, our team of experienced drain experts can help with every problem, both big and small! We offer bespoke drainage services throughout Crawley. We cover everything from drainage repair to moling services and because our team has been trained to solve any drainage problem thrown their way, we’re proud to admit we’re the most trusted drainage company in the south coast! It is thanks to our customers that we’ve become Crawley’s number #1 drainage company. We’ve helped fix thousands of drains over the years and we’re on our way to fix thousands more. If you have a property in Crawley, or you live in Crawley and are experiencing drainage issues, we understand the problems are sure to handle it! So, if you find yourself suffering with blocked drains or any drain-related issue, why not give us a quick call today? Here at Coastal Drains, we understand the aggravation that comes with blocked drains. Many of our customers are unsure as to why their drainage problems occur and it’s our personal guarantee that we’ll deliver expert service, regardless of how major the problem might seem. Sometimes, our customers simply require a routine drain unblocking service and while we may only be on the premises for 30 minutes, we treat every job with the respect and attention it deserves. Coastal Drains are the company to call if you have a blocked toilet or sink. We deal with all drainage issues that come our way – even blocked toilets and sinks! At Coastal Drains, we specialise in all types of drain repair services, offering 24-hour emergency callouts, insurance work and unrivalled customer service. We are proud to serve customers through Crawley and attend to all their drainage needs. Here at Coastal Drains, we know from experience that having a blocked toilet can be one of the most unpleasant drainage issues you ever experience. The inconvenience of it and the issue of hygiene are both extremely good reasons to get the problem fixed as quickly as possible. That’s why, here at Coastal Drains, we should be your number one call to unblock your toilet and help you prevent further damage. Despite the Coastal Drains HQ being based in Lancing, we are proud to offer our drain clearing services to customers throughout Crawley. We have been serving customers in Crawley for many years and we always work to the best of our ability, while offering top-quality customer service. Crawley is a wonderful town that we always enjoy visiting on jobs. Our customer base in Crawley is always polite, friendly and grateful for the work we do. As a company, we owe our success to the recommendations of our customers. 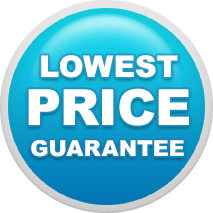 Find out the quality of our services on Check-a-Trade and see for yourself the number of satisfied reviews we have received from customers recommending our services to others. If you live in Crawley and are in urgent need of a toilet unblocking service, call us today! Our professional team are all fully-trained and qualified drainage experts and will be able to fix the problem for you in no time. You shouldn’t try to fix a blocked toilet yourself as you may cause further damage. Let our professionals do the dirty work for you, call us today! Crawley is located in West Sussex, covers an area of around 17.36 sq miles and has a population of 106,597. Many people aren’t aware that Crawley has been inhabited since the Stone Age and was the hub or iron-working in the Roman era. As time passed, Crawley slowly developed into a market town from the 13th century, primarily serving the surrounding villages in the Weald. Being located on the main road from London to Brighton made it a popular passing trade location. This encouraged the development of coaching inns and subsequently saw a rail link to London open in 1841. Today, Crawley town contains 13 residential neighbourhoods emanating from the core of the old market town. Nearby communities include Three Bridges, Pound Hill and Ifield all of which were absorbed into the new town during various development stages. In 2009, expansion was being planned in the west and north-west of the town, in cooperation with Horsham District Council. Economically, the town has developed into the main centre of industry and employment between London and the south coast. Its large industrial area supports manufacturing and service companies, many of them connected with the airport. The commercial and retail sectors continue to expand. One of our top services is our moling technology. Here at Coastal Drains, we know how annoying calling out a plumber or drainage expert can be. You may have found that previous companies got in the way of your everyday life, causing you unwanted disruption, delays and general stress. However, with Coastal Drains, you can rest assured we will work swiftly and efficiently, minimising our presence in your property. One of the most effective ways to address bigger drainage concerns is via moling. Our bespoke moling service allows us to dig large trenches for the laying of pipelines, all without having to dig away huge chunks of your garden! Better yet, our moling technology can infiltrate even the most stubborn soil surfaces. One of the most common questions we’re asked when we suggest that moling is the most effective method of drain installation is; what is moling and how does it work? Moling is where a pneumatically-driven machine pulsates through the ground and into the soil in order to lay a path for a pipe. Why is it called moling? Because the process mimics that of a mole! Here at Coastal Drains, we’ve been using the technique of moling for a number of years and we’ve satisfied many customers in Crawley using this method to carry out their drain installation successfully. The best advantage moling has in drain installation is that’s it’s almost completely non-invasive! All that’s required is a small hole dug into your garden/soil area to carry out this fast and efficient drain installation method. After that, the system gets to work underground! Moling is the fastest excavation method. Moling is the least disruptive drain installation service we offer. The process requires minimal excavation and causes minimal disruptions. Far less disruption is caused (less roadworks and general road closures). No disruption to infrastructure, services or the surface. Here at Coastal Drains, we’re extremely proud of our moling services and we’re even happier to offer our services to our customers in Crawley. Our team here are fully trained and certified to handle moling equipment, so you do not have to worry about health and safety concerns! So, if you live in Crawley, or have a property in Crawley that you’d like us to inspect, why not call one of our friendly members of staff? Even if you’d simply like to find out more about our services, our team are here to help. Are you struggling with irritating blocked drains? 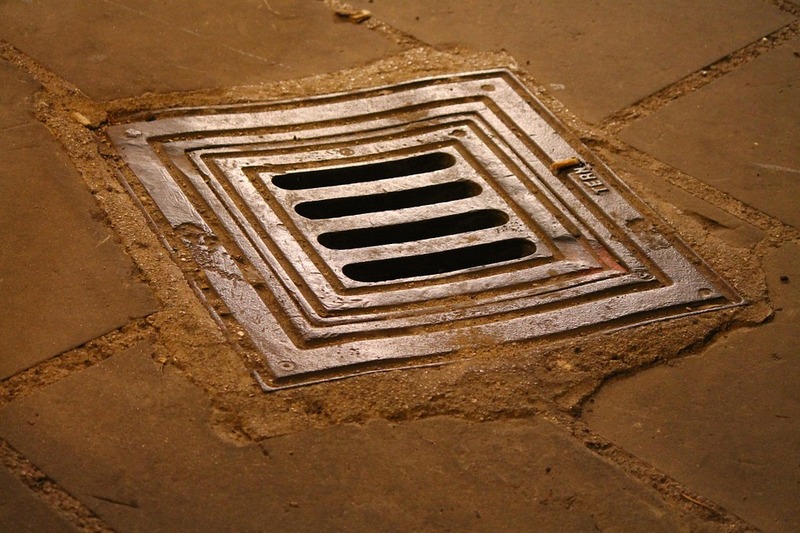 Does your drain remain stubborn even after hours of scrubbing and plunging? Well, luckily we have the solution for you! Here at Coastal Drains, we know all too well the hassle that comes with blocked drains. That’s why we’re here to offer our drain jetting service! With the power to dismantle tree roots and eliminate even the most stubborn blockages, this is your surefire way to achieve free-flowing drains. 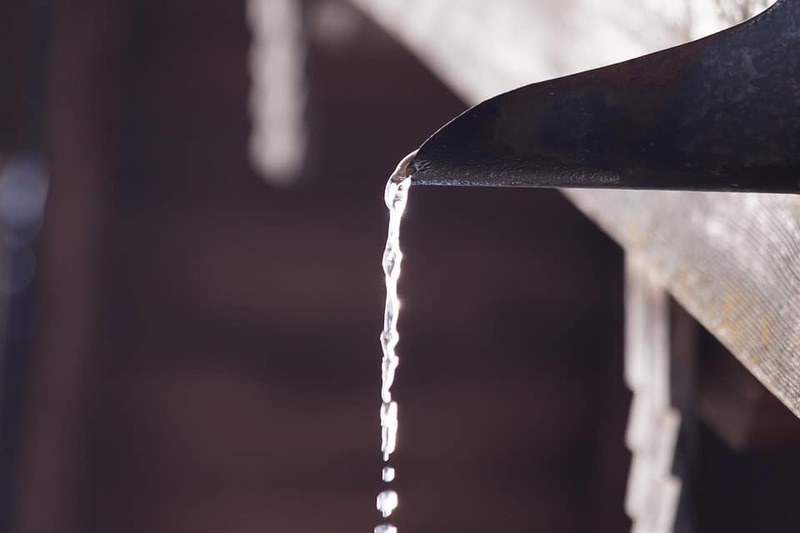 Why Choose Our Drain Jetting Services? Whatever your drainage concern, be it extensive leaning or general blockage elimination, we believe drain jetting will get to the root of the problem immediately. The main advantage of drain jetting is that it can clear the most stubborn blockages and reach around bends that are particularly tight. Maintaining your drains as a preventative measure against blockages. Getting to the source of the problem immediately. Increasing the flow efficiency of your drains by up to 95%. So, if you’re one of the many people in the UK (or specifically Crawley) who is suffering with blocked drains why not give us a call today? We can provide expert service in no time and will effectively resolve any and all of your drainage problems. Having ill-functioning water mains can be dangerous, especially with the risk of water contamination. 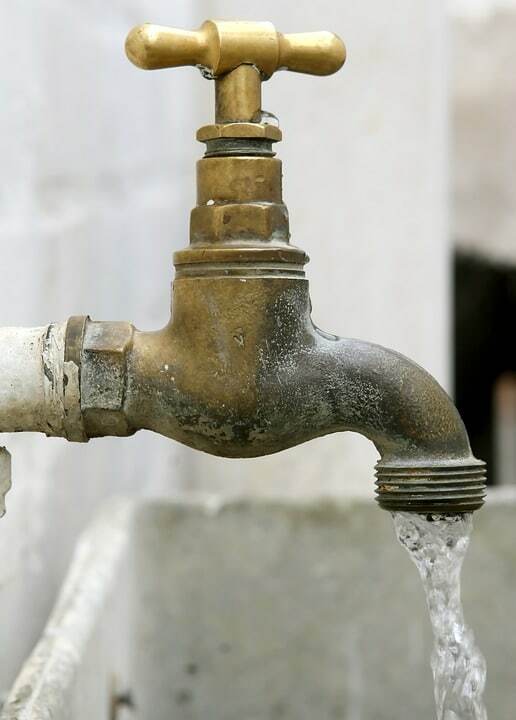 Having operational water mains is essential if you wish to have clean water running throughout your property. So, what are you waiting for? Call Coastal Drains today! Cesspit and Septic Tank Services: Coastal Drains are the Drain Company for You! We understand that cesspits and septic tanks aren’t exactly the most delightful of topics. So, that’s why we’re here to address them so you don’t have to! If you’d like to learn more about cesspits and septic tanks, why not take a look at the services we can offer you? We’ve outlined what to look out for and why leaving them in a state of disrepair can be both costly and a safety concern. If you neglect to care, or at least check on your septic tank or cesspit, you could face sewage issues which can cost a small fortune to repair. If you are currently experiencing sewage problems or any other problems brought on by malfunctioning septic tanks or cesspits, you may find that your current system may need replacing! Fortunately, that’s where we come in! At Coastal Drains, we offer full cesspit and septic tank replacements and are always on-hand to answer any queries. Don’t worry, we’ll be the ones doing all the gutting, repairing and maintaining so you don’t have to get your hands dirty! Having your septic tank emptied is very important. However, this is a job that must be left to the professionals. Not only do we offer septic tank services to our customers, but we also provide thorough and helpful tank empty services to our customers throughout the UK. So, if you have a septic tank that requires emptying, please call our friendly and helpful team today. We will send out a professional to you who can empty your septic tank thoroughly and cost-efficiently. Call us today! Our CCTV drain surveys here at Coastal Drains are the most efficient drain inspection services in the UK. Our unique CCTV drain surveys allow us to effectively check and assess your faulty pipes to carry out a thorough drain inspection on your drainage system. Not only do our CCTV drain surveys immediately address hard-to-reach problems but our technology is unrivalled, meaning you won’t find better drain inspection service! Additionally, our CCTV drain surveys have made our lives here at Coastal Drains a lot easier! Now that we can complete a drain inspection with ease, it saves both ours and our customers time, meaning we don’t have to disturb them much longer and we can get to our next job! So, if you’re looking for a trusted CCTV drain survey and drain inspection service in Crawley, why pick anyone other than Coastal Drains? Our team are always on-hand to help no matter what the issue may be. Call us today to find out more regarding the services we can offer you! If you’re looking for effective drainage solutions in Crawley, Coastal Drains are the company for you! We can swiftly and effectively repair your blocked drains and provide future advice on how to stop such problems from happening and reoccurring! If you find that you could be suffering with one of these problems, why not give one of our friendly staff a call? Even if you don’t require a call-out just yet, our team are happy to answer any questions or concerns that you may have. If you do decide to call us out, our team will comes to your property, address the problem and then decide what the best course of action would be. So, get on that phone and call us today! Are you experiencing blocked drains in your property in Crawley? Well, lucky for you, Coastal Drains are here to solve your problems! We are experts in fixing blocked drain problems, so why not get in touch today and eradicate your drainage issues now? Although blocked drains are a nuisance, they are, fortunately common and in the drainage industry, this isn’t necessarily a bad thing. We get call-outs every day regarding blocked drains and other similar drain-related issues. 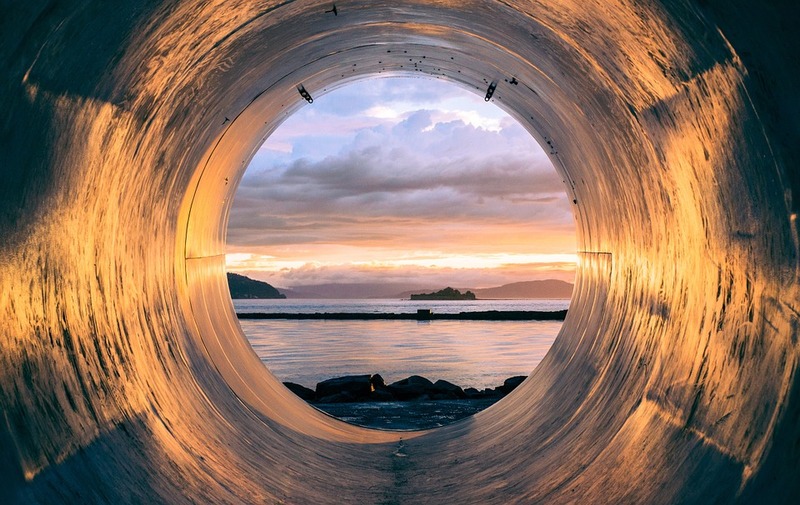 With Coastal Drains, it doesn’t matter what your blockage problem may be, if its drains, sink, toilet, shower or any other piping issue, our team have been trained to handle every drainage task thrown their way. So, why not give us a call today and see what we can do? If you’re worried about getting your hands dirty, don’t worry, we’re happy to do that as well! Even if its your toilet that needs unblocking, we’re happy to provide this service. We know that even talking about unblocking a toilet is unpleasant but it had to be done at some point! So, why stress over this when you can call Coastal Drains to come and sort out the problem? Of course, it may be worth giving it a go yourself but we have dealt with many clients who have tried it their way and only made the problem worse. So, to save you the stress of this unpleasant job, why not get in touch today? even if it’s for some friendly advice, we’re here to help in whatever way we can! Blocked sinks are arguably our most common call-out issue. While some blocked sinks can be easily rectified, others can prove difficult and that’s where we come in! Blocked sinks that are too stubborn to rectify using a plunger or other household techniques will need to be dealt with professionally. 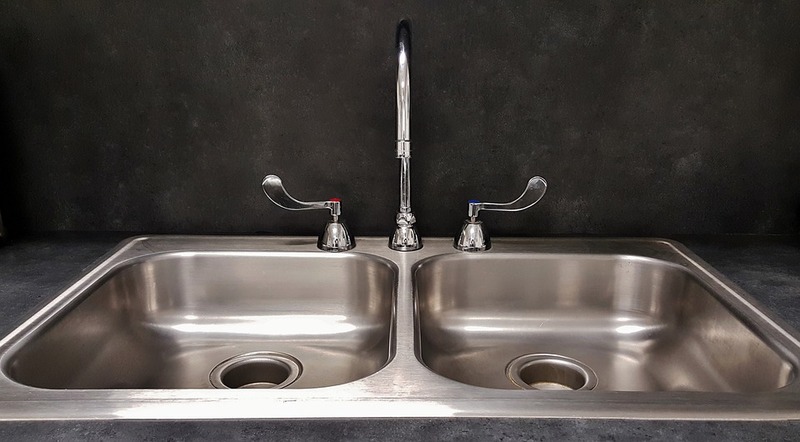 Many of our clients have previously attempted to unblock a sink in the incorrect way, which as lead to further problems with their drainage system. So, if you live or have a property in Crawley and you’re experiencing drainage problems, why not give our team a call? Our drain unblocking services cannot be rivaled, so get in touch today and eliminate your drainage worries! As you may already be aware, our main aim here at Coastal Drains is to keep your drainage systems running sooth and safely! Our unique drain cleaning services will guarantee that your drains are regularly checked , cleaning and generally kept well-maintained. 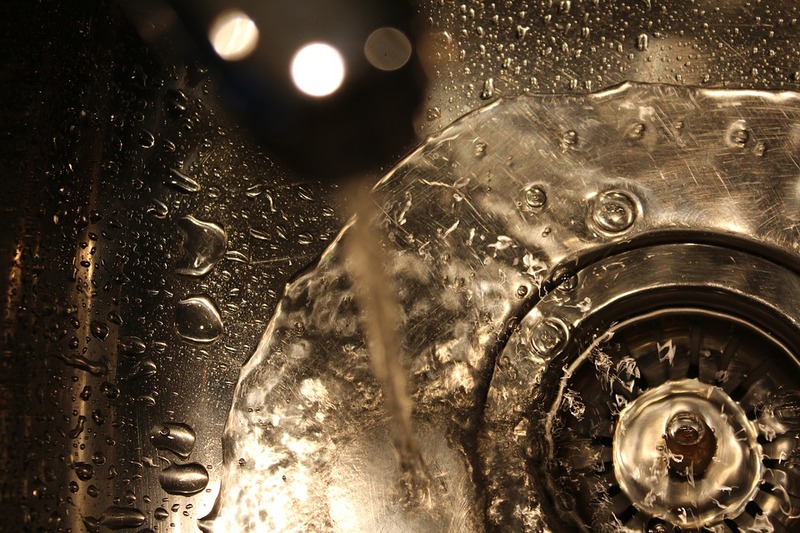 One of our most successful and favoured drain cleaning methods in Crawley is drain jetting. This method ensures that your drains will be left clean and running smoothly, eliminating any stubborn blockages that may have interfered previously. So, if you’re looking for the most effective drain clearance solution in Crawley, why not give our team at Coastal Drains a call? Our drain jetting service is guaranteed to solve all your blocked drain-related issues. Crawley is one of the areas where we’re often called-out to regarding drain clearance. While this is not ideal for the customer, we like to assure them that despite the call-out, we’re the company that will hopefully stop any returning call-outs! Drain service is arguably our most common service we perform in Crawley. Due to the current season, wind, rain and bad weather in general is a main reason for drain blockages. During this time, it is essential that you keep your drains free of such blockages, as leaving them could incur bigger costs. If you own a property in Crawley and you’re suffering with blocked drains, do not hesitate to give our friendly staff a call regarding your issues. We’re always on-hand to help our customers in Crawley! Do You Have a Blocked Sewer or a Blocked Manhole in Crawley? Having a blocked sewer or a blocked manhole can be problematic and cause numerous issues with hygiene. You will be able to decipher a blocked sewer and a blocked manhole easily because your toilet will be blocked and sewage may be spilling out of your blocked toilet or blocked manhole. If you discover a blocked sewer or a blocked manhole, it is important you call the professionals right away. Here at Coastal Drains, we are experts at fixing blocked manholes and blocked sewers, and we would be more than happy to remedy the problem. If you would like to know more about our blocked sewer or blocked manhole services, call us today! If you have a drainage problem that needs to be addressed immediately, don’t fret we’re here to help! Call us if you feel as though you cannot handle your current drainage emergency. It would be unwise to tackle the problem yourself, especially if it is an emergency. Many people will assume that they can handle the problem themselves but this usually makes the problem worse. Call our experienced team immediately if you believe your drainage problem is serious. If you live in Crawley and you have any of the drain issues above, or you would simply like our professionals to come around and analyse your drains for any damage, call Coastal Drains today. We have been offering our blocked drain services to customers throughout Crawley for many years and are proud to serve this area. So, what are you waiting for? Give us a call today!